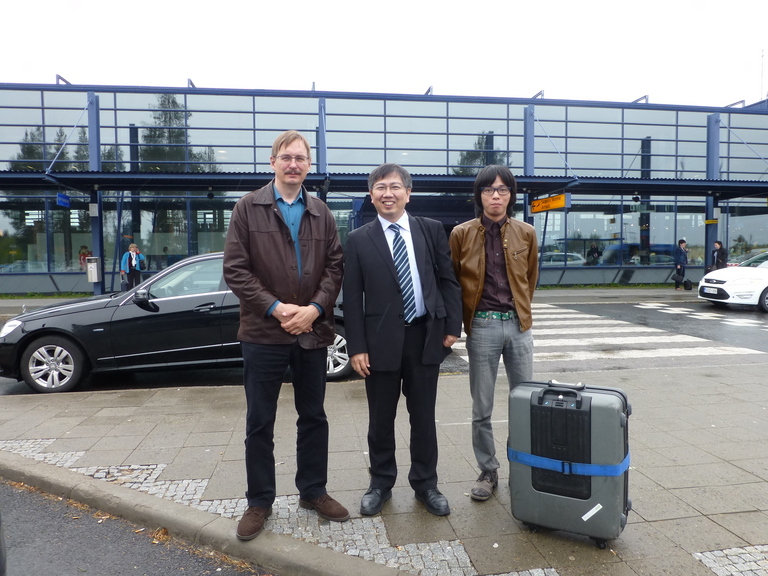 Now, two assistant professors, Uranishi-sensei and Yamamoto, have been in Oulu as visiting research professors. Our visiting is funded by Young Researcher Overseas Visits Program for Vitalizing Brain Circulation. 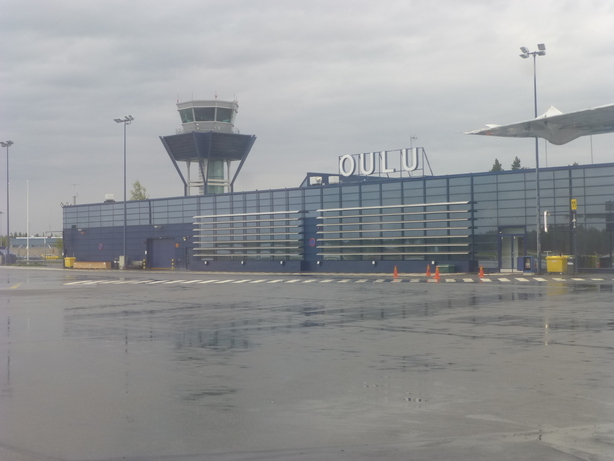 From 2nd to 4th June, professor Kato had visited in Oulu and we discussed on our works. I wrote about this event as below. Most of photos were taken by Kato-sensei. After arriving, Kato-sensei said “looks winter!”. 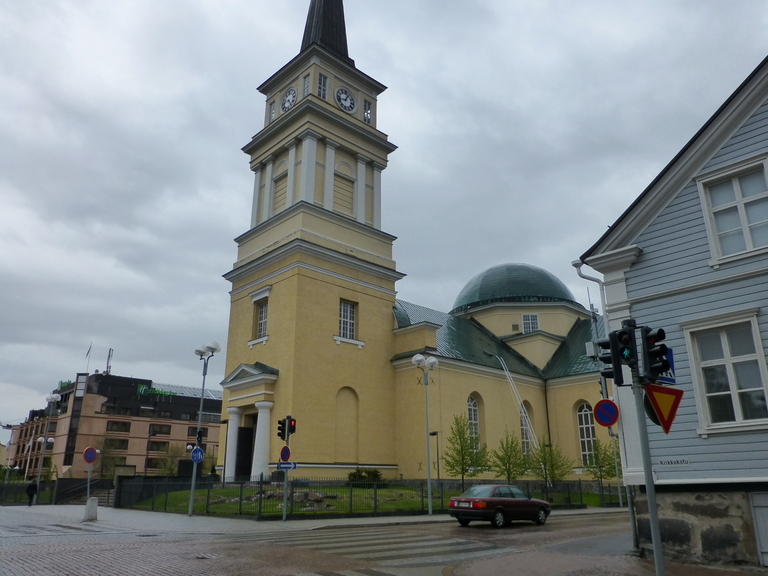 Because he came to Oulu (around 10 degree Celsius) from Rio de Janeiro (around 26 degree Celsius). At first, we went to a Hotel where Kato-sensei would stay. 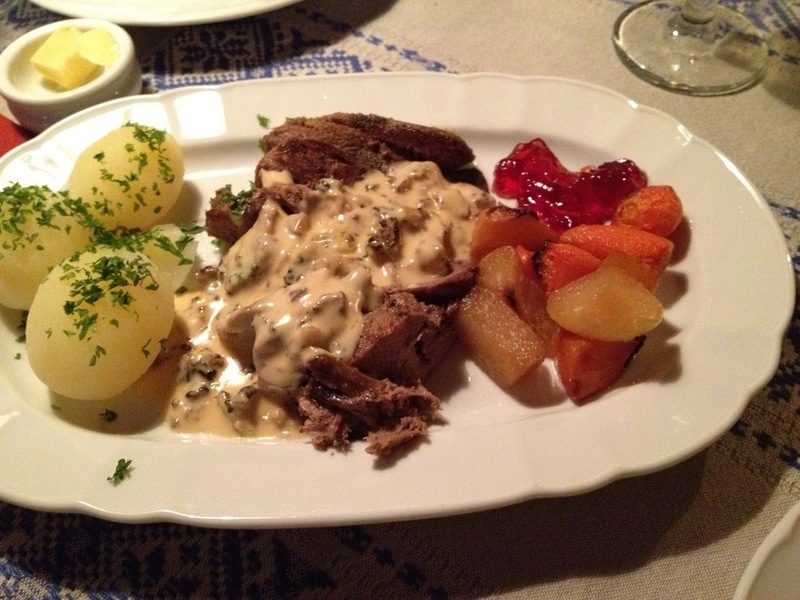 Then, we went to a finnish cooking restaurant, Sokeri-Jussin, for dinner. 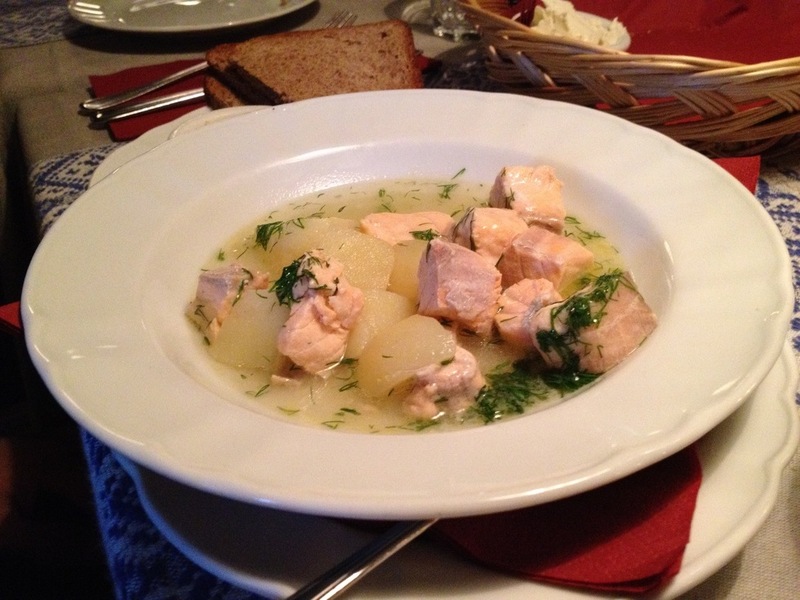 Ordered finnish traditional cookings, salmon soup and roasted reindeer, were quite good for us. 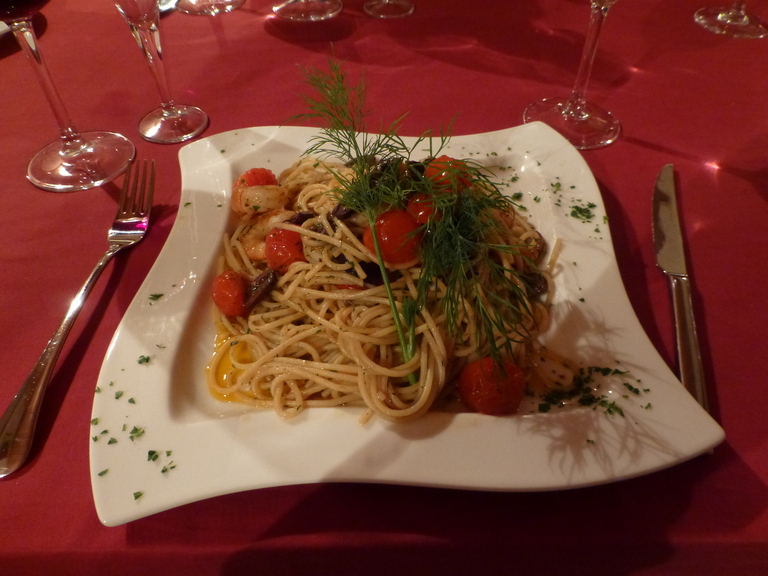 We enjoyed this dinner with white wine. Kato-sensei, thank you for your treat to us. 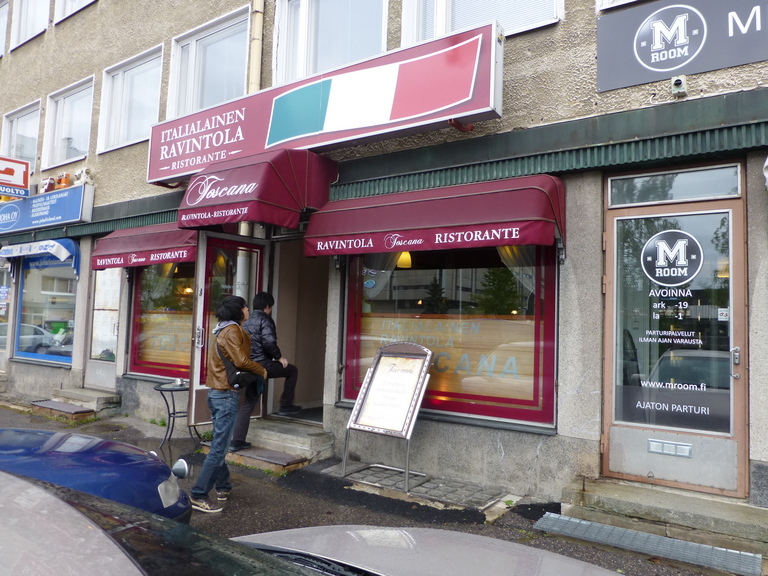 Although it was about 9 p.m. when we left the restaurant, it looked like 5 or 6 p.m. brightness of japanese summer season. This is one of experiences which will be gotten in only north regions. 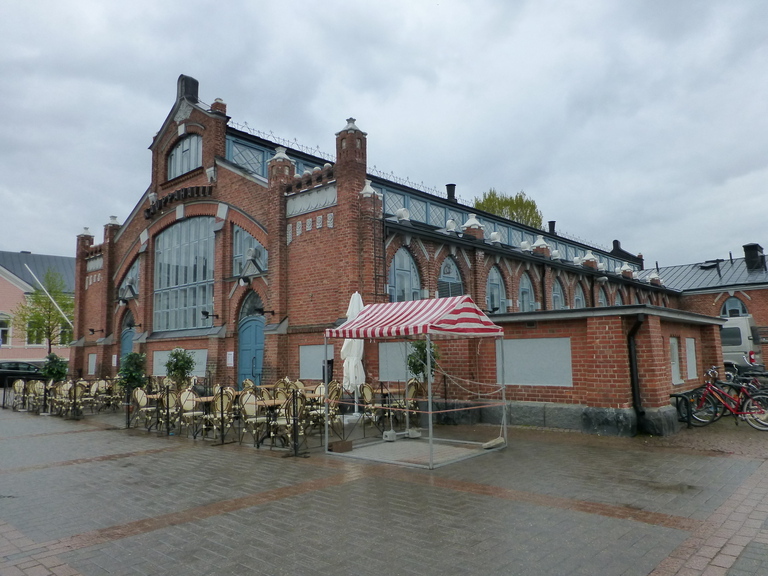 We started shopping and sightseeing from afternoon. Firstly, we went to department store, Stockmann, to look for souvenirs. Also we looked some expensive interiors and checked how japanese industrial equipments would have been placed in the shop. On the whole, most of korean televisions have been wider and cheaper than japanese ones in the same price level. 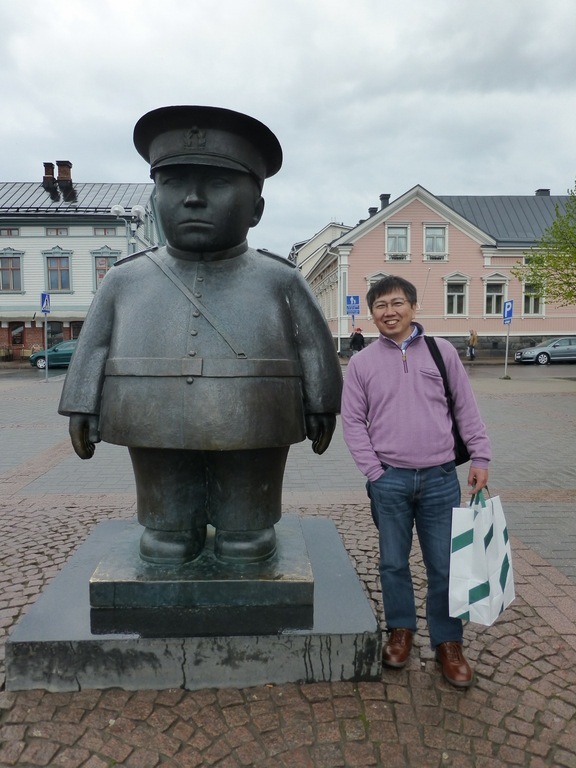 After shopping, we went to see the fat police man statue, Toripolliisi, which might be symbol for Oulu, and sea. 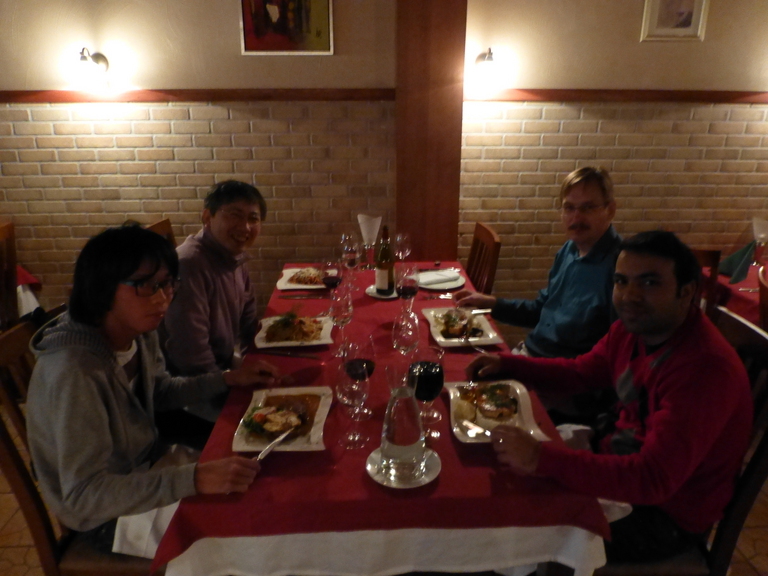 The dinner was held at italy restaurant, Toscana, where professor Pulli had reserved for us. The participants were professor Pulli, Zeeshan who is a researcher, Kato-sensei, Uranishi-sensei, and Yamamoto. 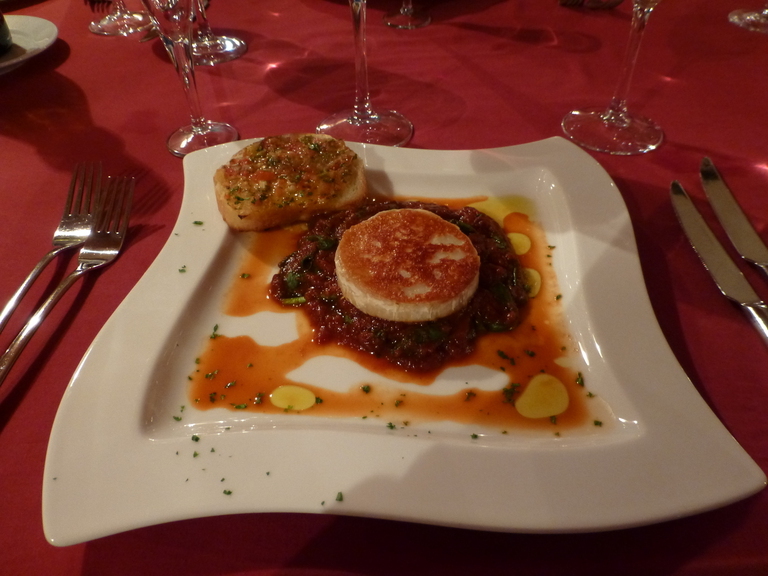 As shown in following photos, these meals looked nice and had enough volume to make us full. 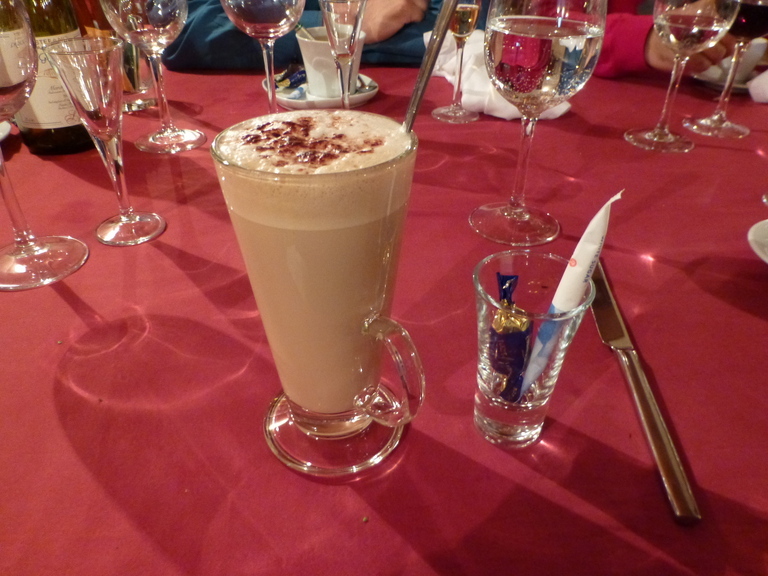 In this day, we also enjoyed dinner and talk. Thank you so much, professor Pulli. 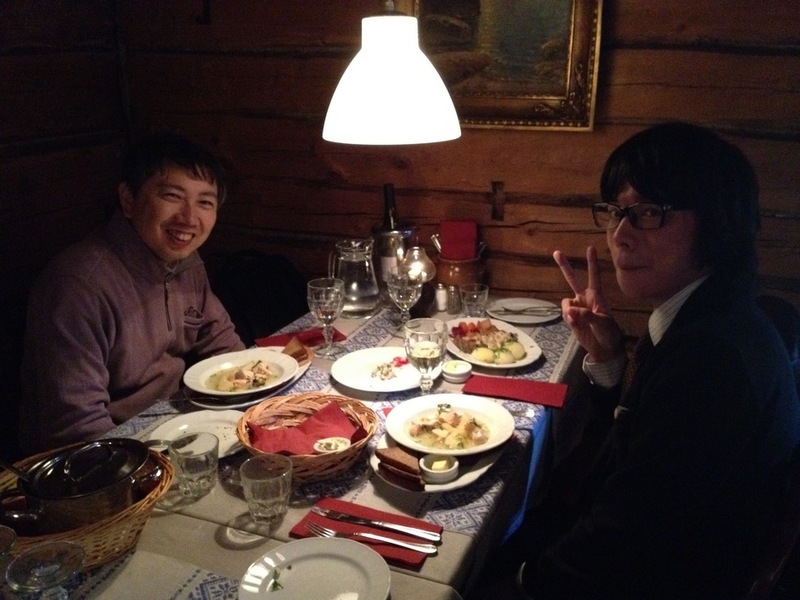 It was the final day when Kato-sensei had stayed in Oulu. We had prepared the research discussion plan as such a following schedule. Kato-sensei had joined the discussion for 5 hours, then pointed some problems out and gave various advices to us. Thank you, again. 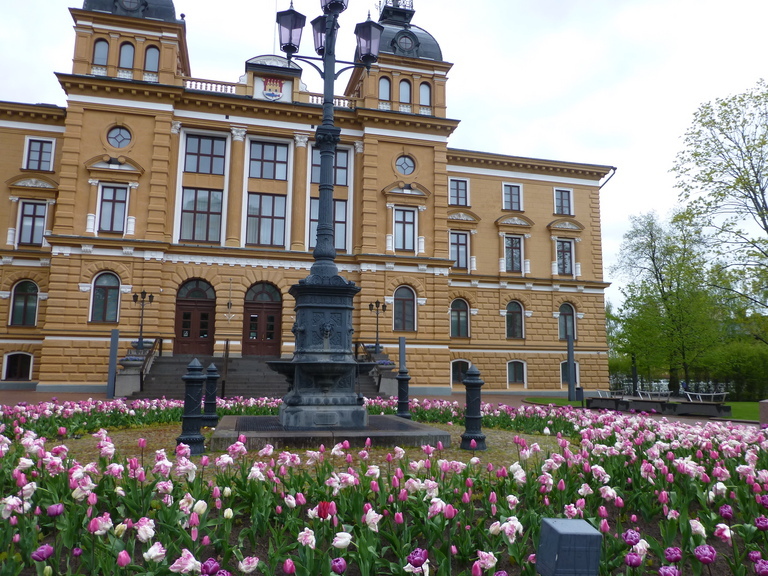 In university of Oulu, the group to which professor Pulli belongs has been promoting VESC project. The project’s objective is to develop and analyse those smart services which have potential to support the senior citizens in their daily life. NAIST visitors are joining this project and developing parts of some systems from a viewpoint of technologies mainly: Smart kitchen, smart navigation, smart shopping for seniors, etc. Kato-sensei, thank you for your visiting. This entry was posted in Uncategorized on June 8, 2012 by .